For some months, I have been weighing the idea of developing an e-book. The genesis of the idea came with the realization that there are now 360 OttawaWatch columns. The first was written in November, 2004, just a few weeks short of eight years ago. The columns have appeared weekly, with one short hiatus in early 2011. 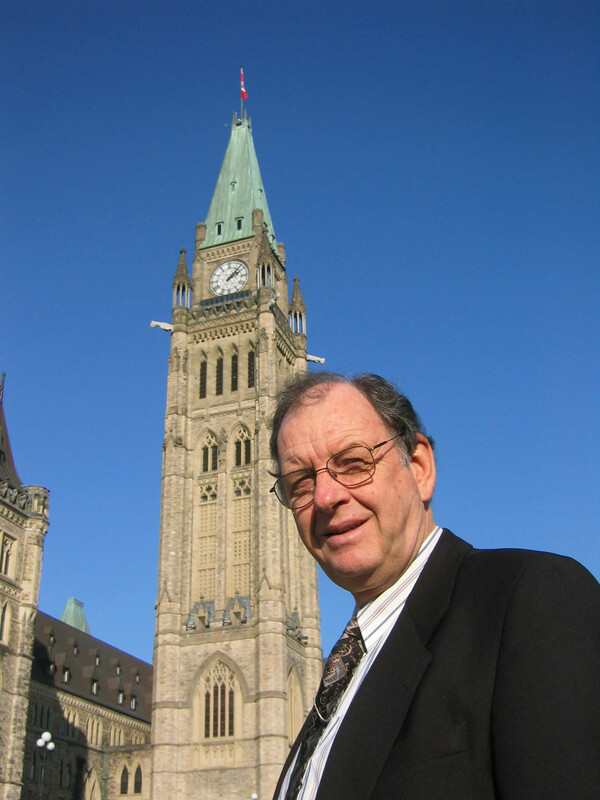 The OttawaWatch objective has been to provide a weekly look, from my Parliament Hill “perch” at the faith-political interface in Canada, particularly in its capital. A substantial amount of the inspiration for this chronicle has been the “Navigating the Faith-Political Interface” initiative originated by the Manning Centre for Building Democracy (MCBD). MCBD founder, Preston Manning, has been a source of personal encouragement ever since I had opportunity to write Like Father, Like Son: Ernest Manning and Preston Manning (ECW Press, 1997). Most of these OttawaWatch pieces are archived at www.canadianchristianity.com. And, through that same website, I hope to be able to make available an e-book, in a few months. The idea is to choose about 30 of the most significant OttawaWatch pieces and tie them together in such a way as tell the stories about many individuals and groups whose faith interfaces with the body politic on the federal level. My hope is that this project will wrap up about 45 years of faith/community/ political journalism. Out of that could come some context for readers and researchers as to how this interfacing has made a difference in the somewhat historic political events of the past decade. As many of my readers know, I am now engaged in doctor of ministry studies through Tyndale Seminary. I hope to complete those studies in early 2015. And, along with that will be a thesis and other related projects, most of which are now in the formative stages. As some will also be aware, the subsequent and pleasurable experience that followed the writing of the aforementioned Manning book was my chance to write a similar volume about the man who became prime minister. The Pilgrimage of Stephen Harper came out in 2005, just prior to Harper’s first minority government stint. At the request of ECW, the book’s publisher, I wrote a new closing chapter, in an around my 2006 heart bypass surgery, and the book was republished under the title Stephen Harper: The Case for Collaborative Governance. The other day, I went to www.macleans.ca and found the page where I could order, for a mere $4.99, a 219-page e-book entitled The Harper Decade, written by Wells. He has watched Harper more intensively than have I, on a whole range of issues – not just on the faith-political interface. Not that he has ignored that aspect of our prime minister’s rapport with his various constituencies. Part 4 has a chapter entitled Those Crazy Christians are Taking Over Ottawa!, an essay that is witty, objective and accurate, rolled into one. Wells plans to put out a print book on his prime ministerial subject in 2013. Meanwhile, THD is grist for the mill. All of which is to say that Wells activity in this area is providing me both inspiration and opportunity to do an e-book based on the OttawaWatch pieces I have written since 2004. These will be stories about many of the people who have been involved. Harper’s name will come up in context, as well as many others. And, in every case, the faith-political interface will be implicit or explicit, depending on the context. But the practicalities are that I will need time to get this project done, as well as to keep up with my studies and research. That calls for reducing the number of OttawaWatch pieces I will be writing over the next few months. I hope to get one out each month or, at least, every six weeks. I will still look forward to getting feedback from readers. Thanks for your indulgence during this period of transition. I hope you will find the result worthwhile.